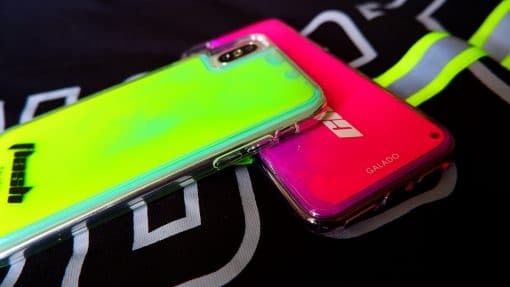 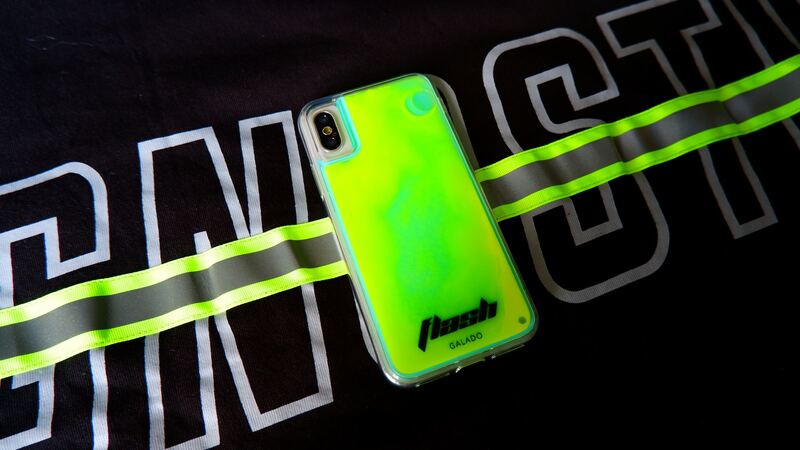 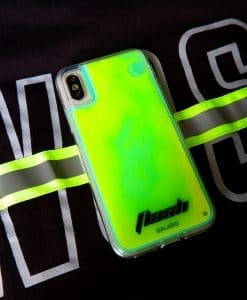 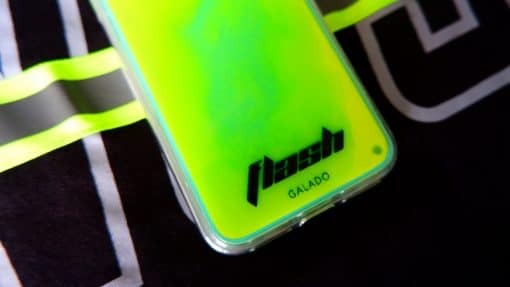 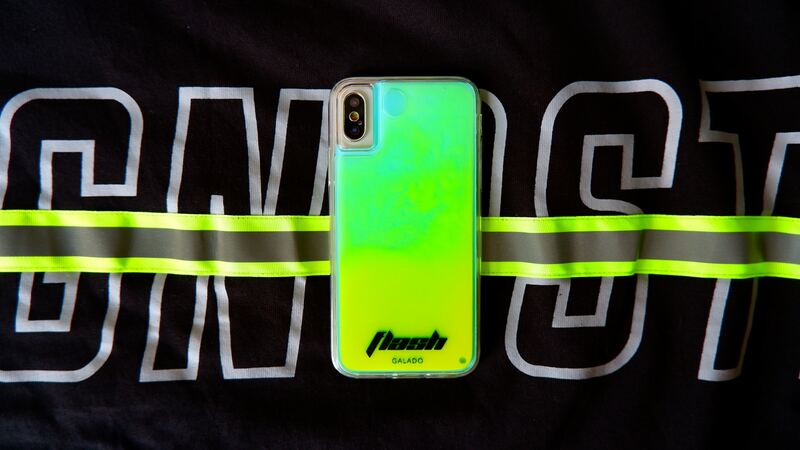 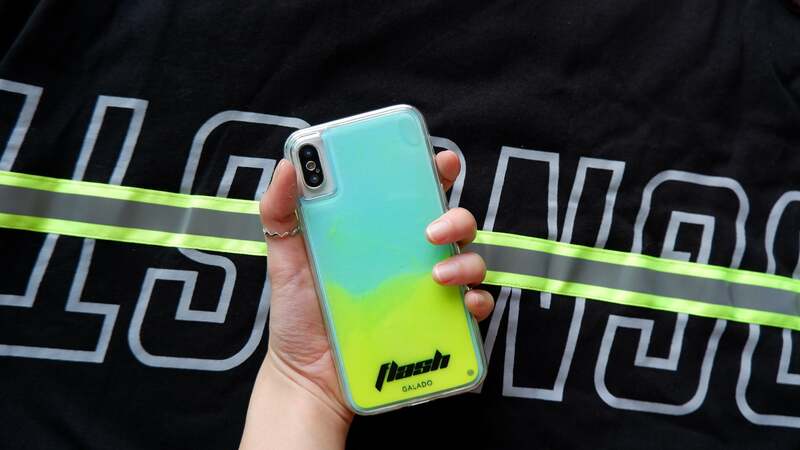 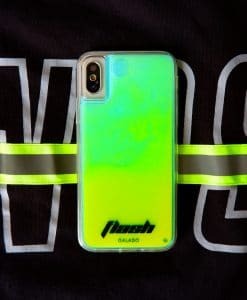 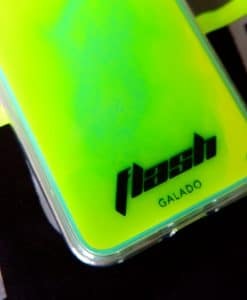 Say hi to this funky, glow-in-the-dark florescent case. 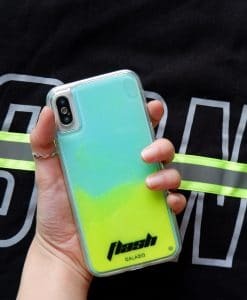 Made from a combination of two coloured sand for a mesmerising gradient waterfall. 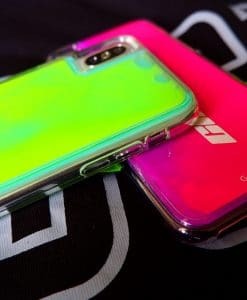 Every FloreSand case comes with enhanced edges for better drop protection.